Fantasy iTeam was created in 2010 by football fans who are passionate about mobile technology. 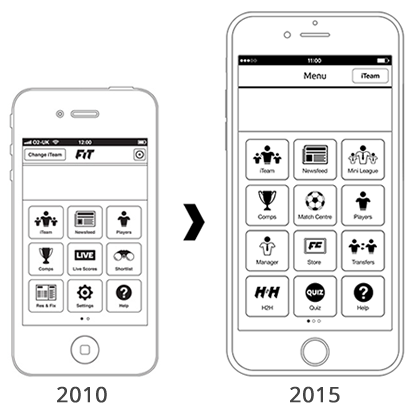 We believe fantasy football should be real-time, instant and interactive therefore we started to build apps. We have teams of technology developers, content managers, a marketing team and forward-thinking ideas people. The focus of the company is about creating an excellent customer experience and solid products and this is illustrated by the many thousand 5 star reviews received within the App Stores. From our simple beginnings of creating a test app for World Cup in 2010, we are now have over half a million fantasy players using the Fantasy iTeam platform. We plan to expand this number and reach out to many new markets yet still remain loyal to the thousands of our core users.